I participated in an Ambassador Program on behalf of Mom Central Consulting for Brother P-touch. I received a product samples to facilitate my review and promotional item as a thank you for participating. Christmas is over. Are your holiday decorations all put away yet? Or do they look like my stuff up above? 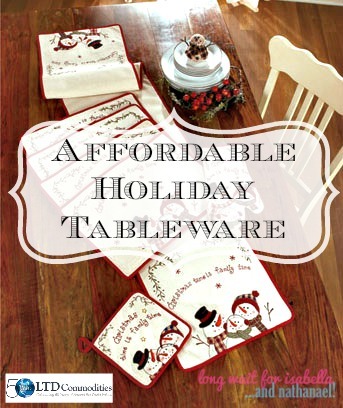 Are you like me, and love to shop after holiday clearance? I had bags and bags of things that I couldn’t say no to when they went on 75% off clearance. Our holiday decorations were getting pretty messy. But, with the help of some bins and the Brother P-touch label maker I was able to purge down and organize. Untangle Christmas lights before you store them. Here’s a great DIY idea to store Christmas lights. Safely store ornaments so they don’t break in storage. You can use egg cartons or plastic cups. Stock up on plastic storage bins after Christmas when they generally go on sale. 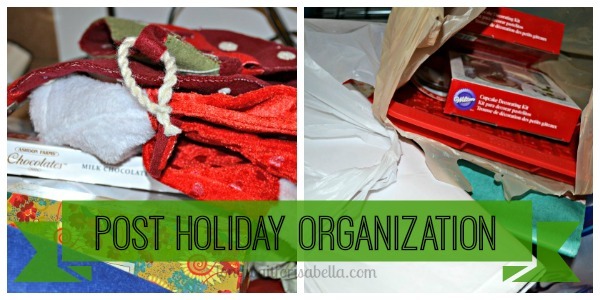 Check out this wrapping paper organizer tutorial for a wrapping paper storage idea. 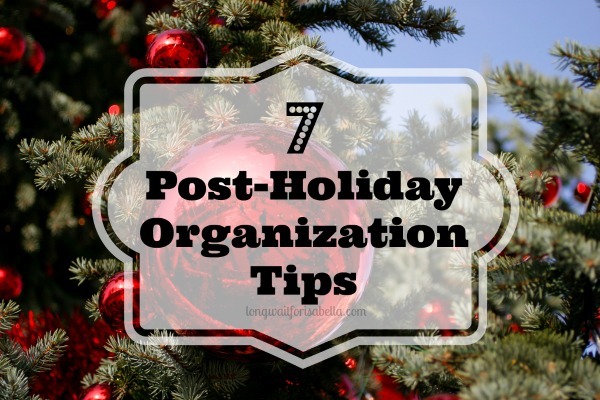 When packing, go through your holiday items. Broken? Not using them? Then throw them away or donate them. Store your items separately. 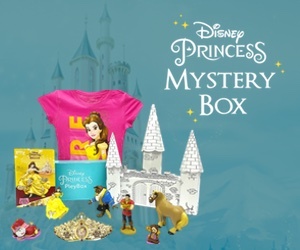 For example, you can put mantle in one box, door decor in another box, and bathroom in another box. Label all bins or boxes, so next holiday season you can easily find your items. I really love how organized Yvonne from Stone Gable is! 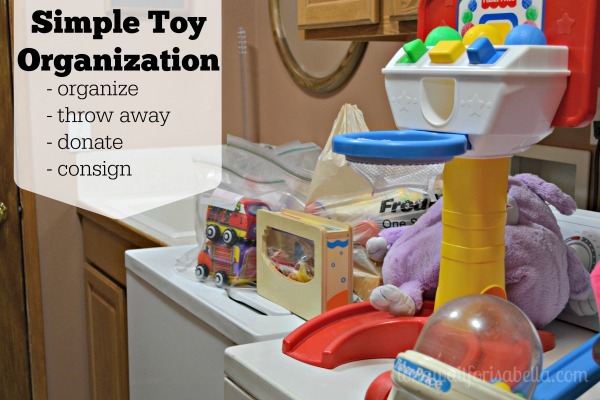 Do you have any great organization tips to add to this list? This Brother P-touch makes it easy to create stylish labels for your home or on-the-go! What do you have that needs labeling? 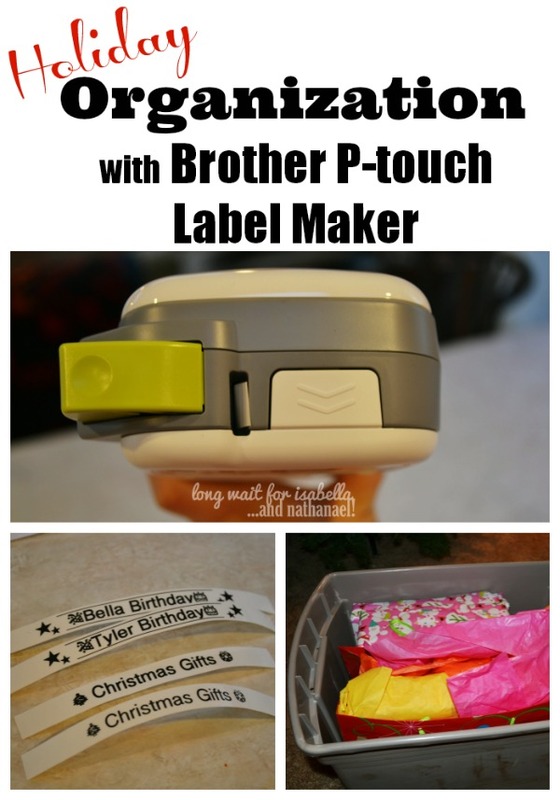 The affordable Brother P-touch label maker will do the job effortlessly. I enjoyed that I could read the directions and figure this little gadget out quite easily. I had many design options and loved that is was so portable. I will continue using this label maker to organize more things in my house (like the craft closet and the electrical cords). 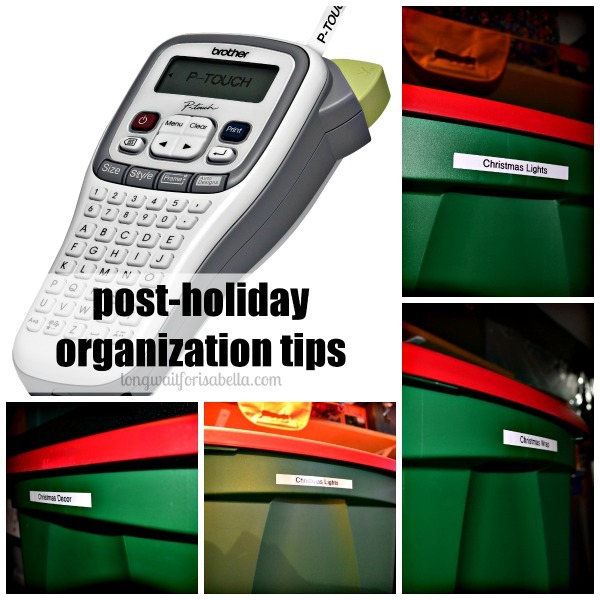 Visit my Brother P-Touch post and holiday organization post to learn more. 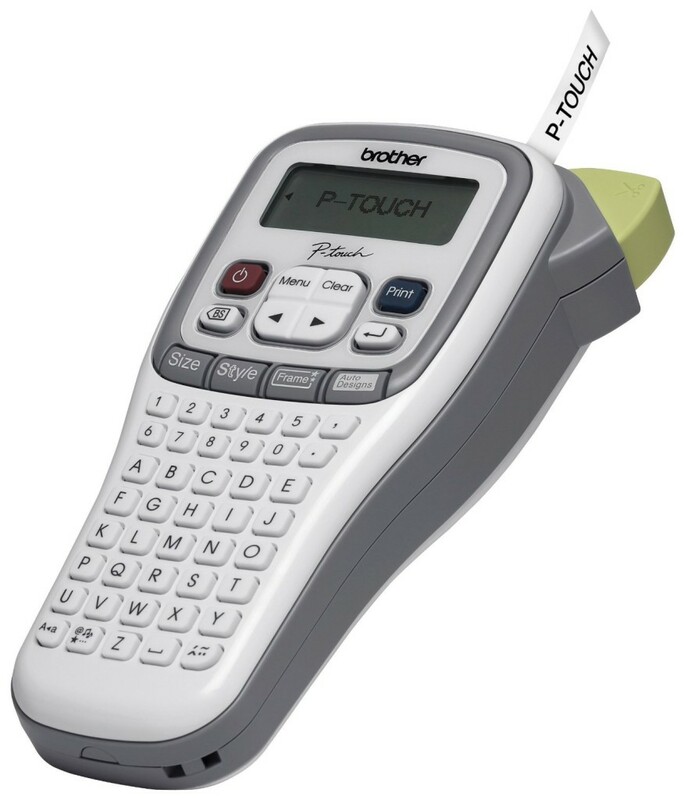 Your P-Touch label maker has come in handy on several occasions. Thank you for sharing your brilliant tips. Thanks, Christy. It really has. At under less than $20 it was a great product for our family. I need more organization for sure!